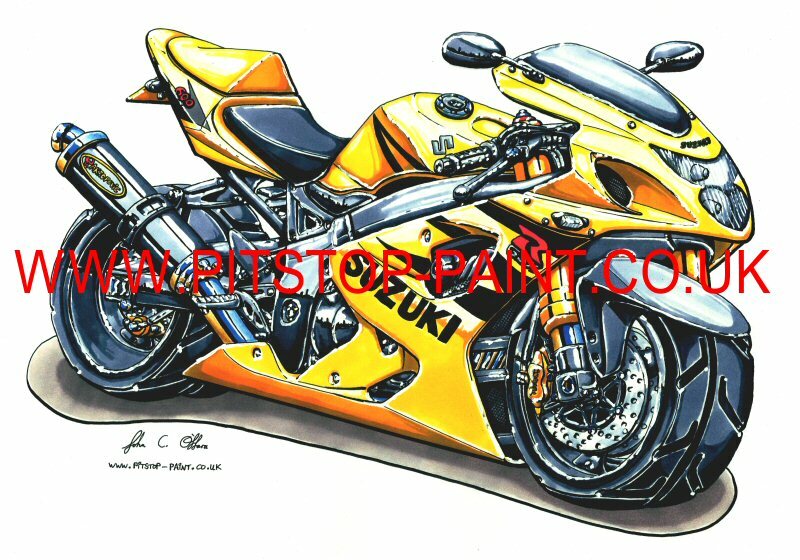 We offer high quality affordable Airbrushed artwork, and specialise in custom airbrushed motorcycle/karting /racing helmets. We have however sprayed guitars, laptops, and many more items. Our work is first class with a quick turnaround (generally 2 weeks for paintwork). Booking a spraying slot in advance may be neccesary. We ship worldwide at very competitive rates! Small scale work our speciality! Electroluminescent lighting for eyes that truely light up. Still in early stages of development as a new addition to our work. 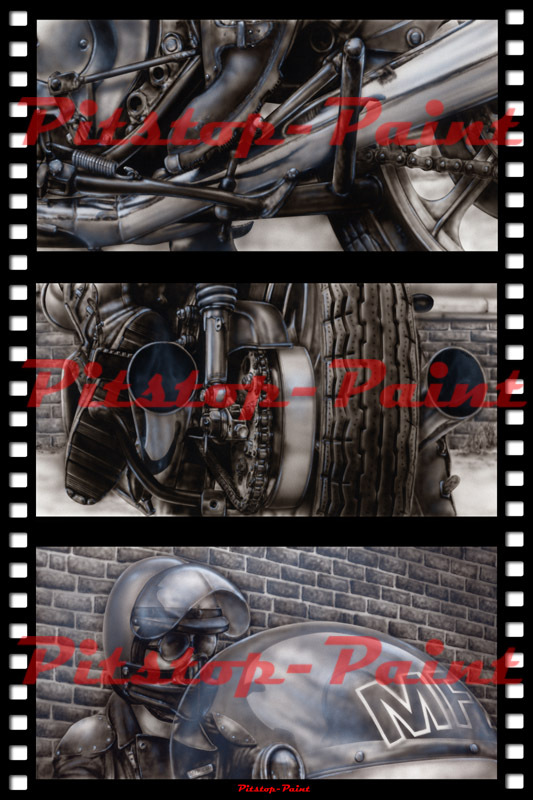 Complex award winning artwork to highest standards of detailing! All covered in thick clearcoat and show polished. Bodywork easily and cheaply delivered and returned nationwide. 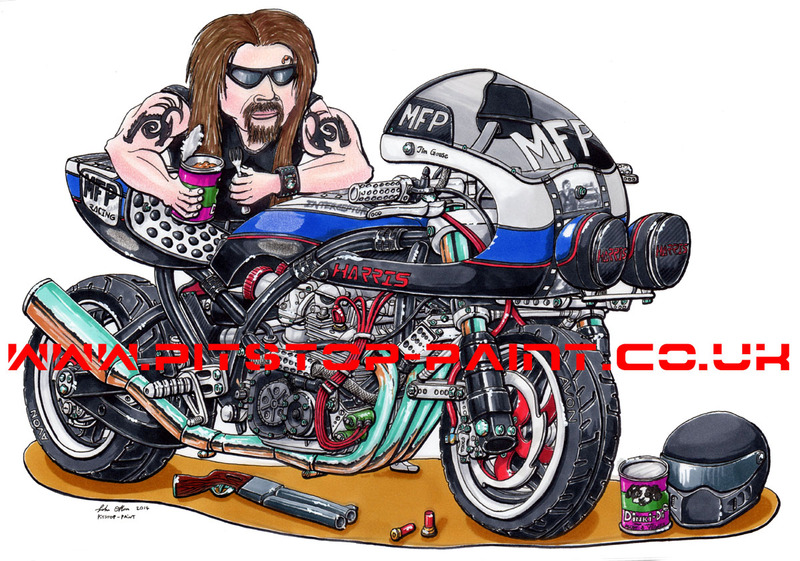 As well as our magazine featured custom paintwork we also supply fantastic caricatures and sketches like the one's pictured below. Even available printed on large wall canvases. Click images to go to our Caricature's & Sketches section. Have a browse through our extensive galleries, and get in touch today! You may be surprised just how affordable a high quality piece of individual artwork can be! Our prices are very competitive! Fantastic new product. High quality true fire parking signs available in any colour flame and text required! Made from 3mm high grade aluminium! We don't just do helmets. Large scale wall art, bowling pins and other strange and unusual work undertaken. The ultimate in pocket coolness. Fancy something different for above the fireplace!? How about a fantastic personalised unique gift for a freind or family member? 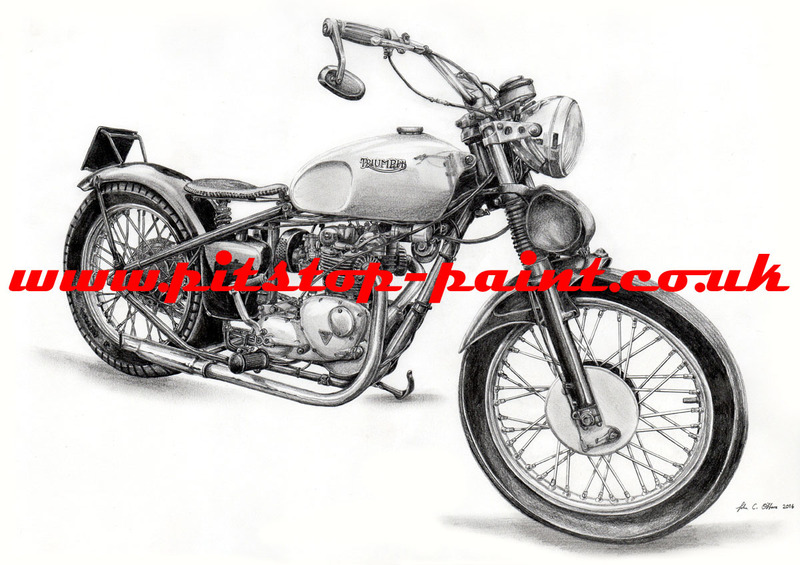 Commissioned A3 (LARGE) Caricatures of your bike/car/trike now undertaken. Early booking adviseable as hand drawn from scratch to your photo! - Contact me now! Scans of some of the magazine's our works been featured in.